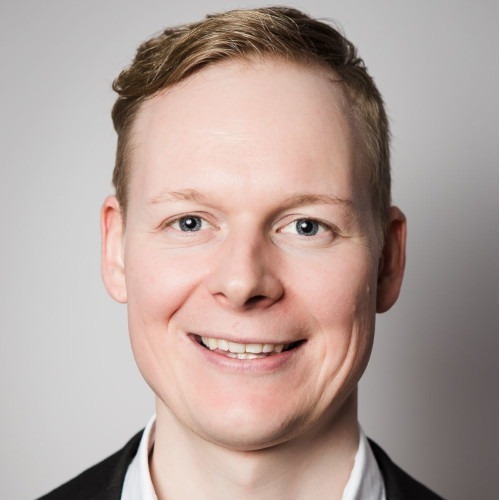 We want to humanise the digital world. 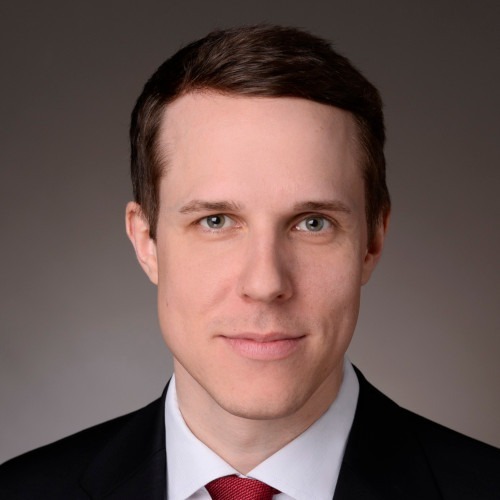 In an age when disruptive technologies are being rolled out at an unprecedented speed, personal exchange has never been more decisive for a company’s success. Our goal is to support organisations in taking charge of fundamental change and improving company culture. Our tools allow you to tackle the challenges of the future with confidence - through better collaboration and personal interaction. 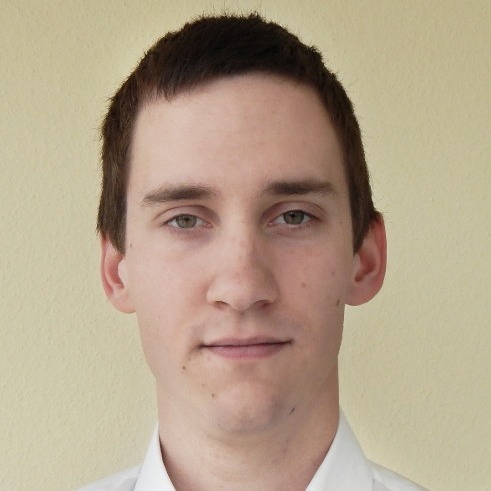 We enable your employees to develop innovative solutions and learn from one another. 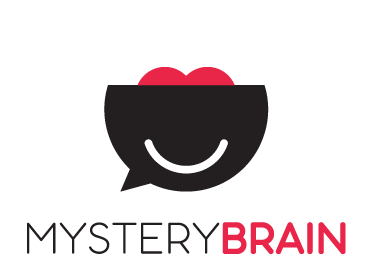 Mystery Minds was founded in 2014 as a side project by Christoph Drebes and Stefan Melbinger. 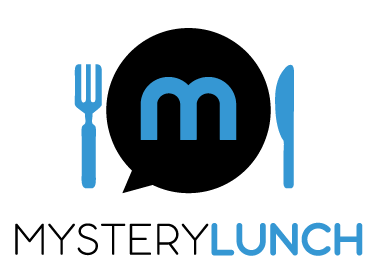 The initial focus of the expanding start-up was the Mystery Lunch solution, for which we received a great deal of positive feedback from our first customers. 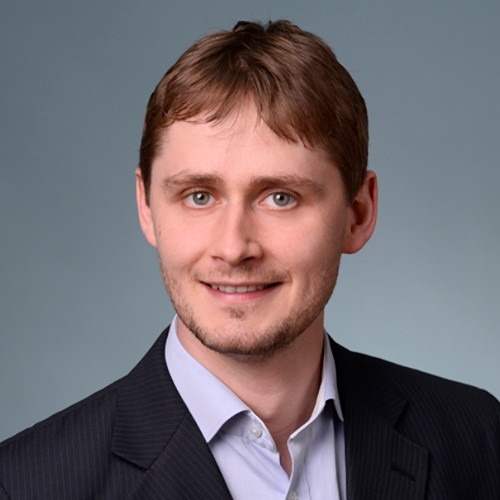 In 2017, following the conclusion of the start-up phase, we set about significantly expanding our portfolio. 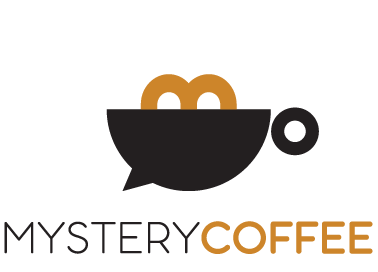 Today, Mystery Minds combines a total of five brands: Mystery Lunch, Mystery Coffee, Mystery Brain, Mystery Job and Mystery Mentor. As an established company with five employees, we pursue agile decision-making processes and are able to respond to changes in a rapid and flexible manner. 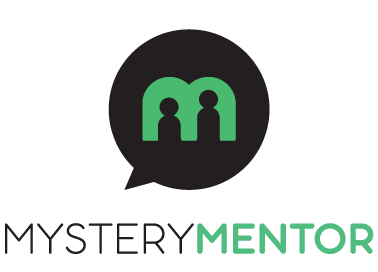 Want to become part of Mystery Minds? We are constantly on the lookout for motivated, talented individuals with a passion for spreading our ideas. 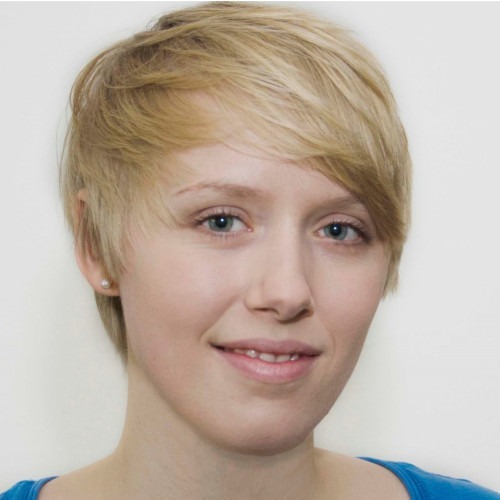 Want to help shape the future of work and networking in the digital world? 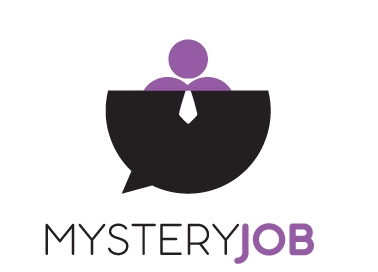 Check out our vacancies or drop us an email with your CV and tell us how you would make a difference: jobs@mysteryminds.com. 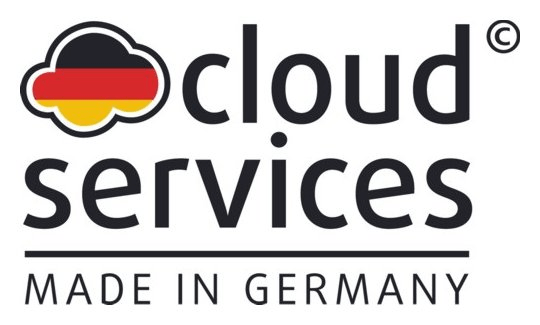 The initiative “Cloud Services Made in Germany“ was founded in 2010 with the goal of helping users select secure, legally compliant cloud services. 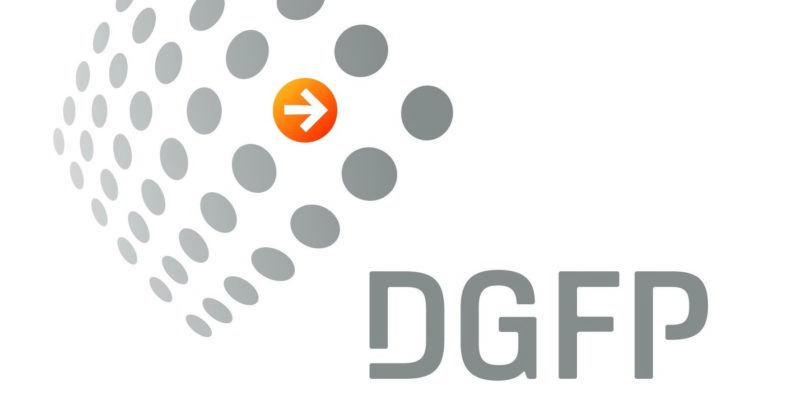 For 65 years, the Deutsche Gesellschaft für Personalführung (DGFP) (German Association for Personnel Management) has been the expertise and career network for HR enthusiasts. It acts as the voice of personnel management professionals in politics and society. 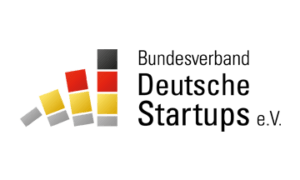 As a representative for and voice of start-ups across Germany, the Bundesverband Deutsche Startups (German Start-ups Association) takes action for a more entrepreneurship-friendly Germany. Mystery Minds is a proud member of the “Pledge 1%” initiative and donates 1% of its profits and 1% of its working hours for charitable causes.